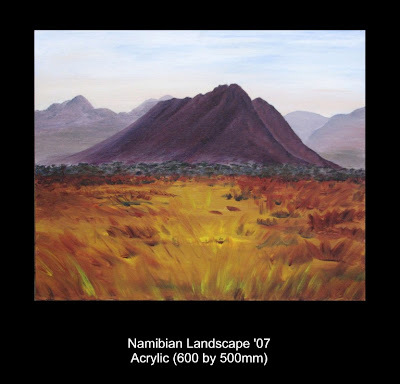 Namibia is a land of amazing contrasts, from the arid Namib Desert to the raging seas of the Skeleton Coast, from the great escarpment separating the coastal region from the central plateau to the bushveld in the north. It provides endless material for photographers and artists. Take a look at this site to get some idea of the scenic diversity of this remarkable country.